Open Source Scalable Vector Graphics Editor without installation. 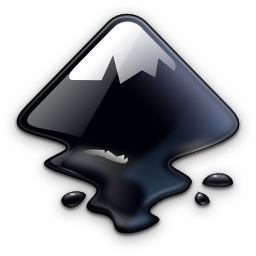 Online installer will download inkscape-0.92.4-x86.7z and/or inkscape-0.92.4-x64.7z but use them if found in its folder. Settings of installed Inkscape should be preserved.